Jo spent over twenty years working as a Civil Servant at the heart of Whitehall, mainly in the Cabinet Office. 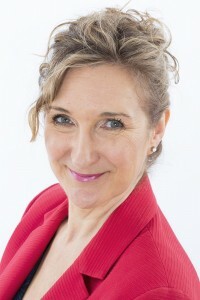 Jo spent the first ten years of her career in communications including as Head of Communications for the BSE Inquiry. She also held senior government roles in strategy, corporate services and appointments. Jo is now a Consultant. She advises organisations on how to work with Whitehall, and on the implications of Brexit for their business. She is a non-executive Board member of the Government Internal Audit Agency. Jo has been receiving osteopathic treatment for many years and believes that osteopathy supports her general health and wellbeing, as well as fixing health problems. She is keen to support the profession as it grows and develops. Jo joined the Institute of Osteopathy board as the Lay Member in January 2018.